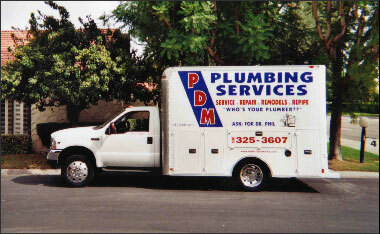 PDM has serviced the Coachella Valley since 1986. P.D. Myers has worked with the top companies in the industry, and has owned his own plumbing services company since 2000. PDM now has 6 fully equipped vehicles in service with a great customer standing and following.